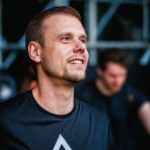 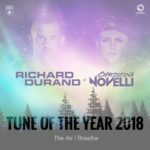 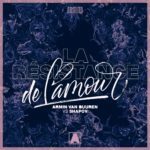 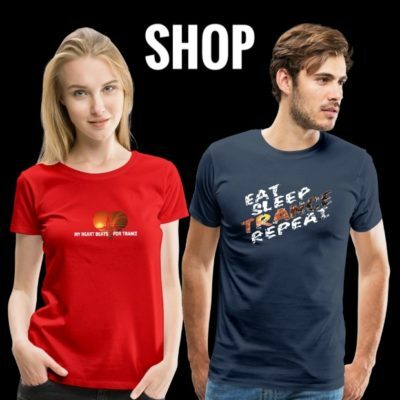 Completed since the arrival of “La Résistance De L’Amour”, Armin van Buuren and Shapov’s three-track “Trilogy” pack is essential for any Trance fan. 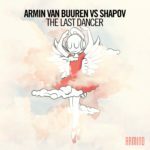 From the inaugural “The Last Dancer” to follow-up single “Our Origin” and the before-mentioned new addition, this triple-threat release will have fans pumping their fists in the air from the early evening to the first morning light. 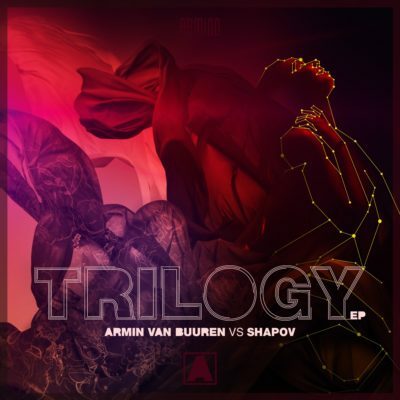 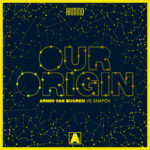 Armin van Buuren & Shapov’s EP “Trilogy” will be out on April 12th 2019! 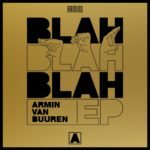 Tagged A State Of Trance, Armada Music, Armin van Buuren, Shapov.